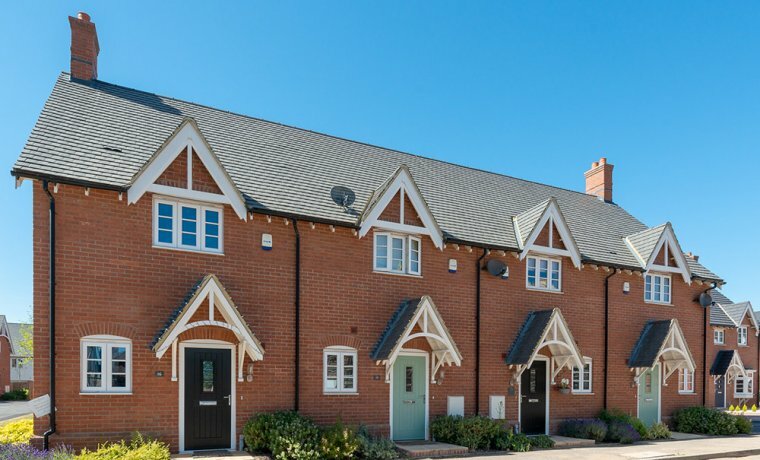 An exclusive development of just nine homes in the beautiful market town of Shipston On Stour. 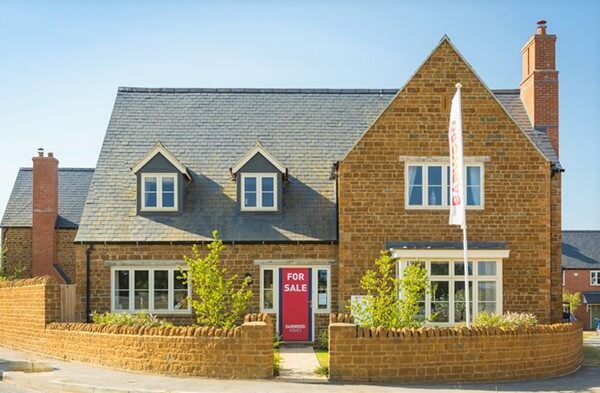 Being sold from our Kineton Mews Site. 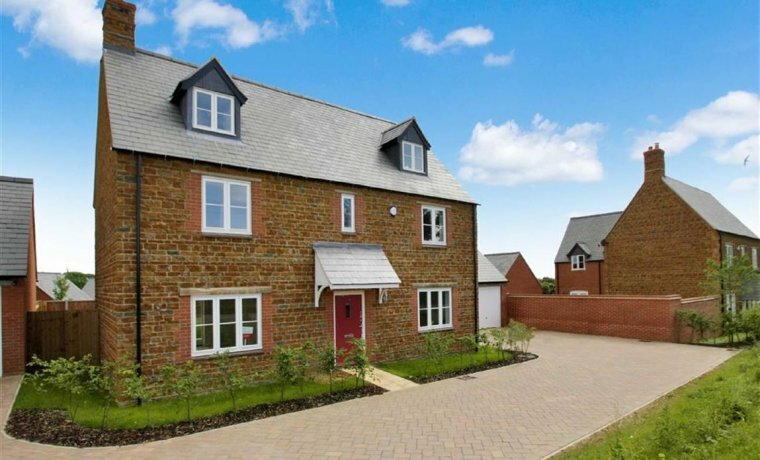 A small development on the edge of Kineton Village. 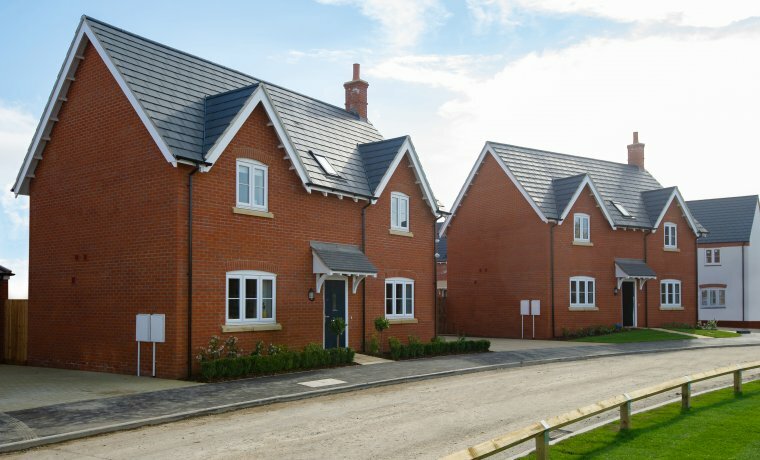 Last opportunity to reserve the last 4 bedroom detached homes. 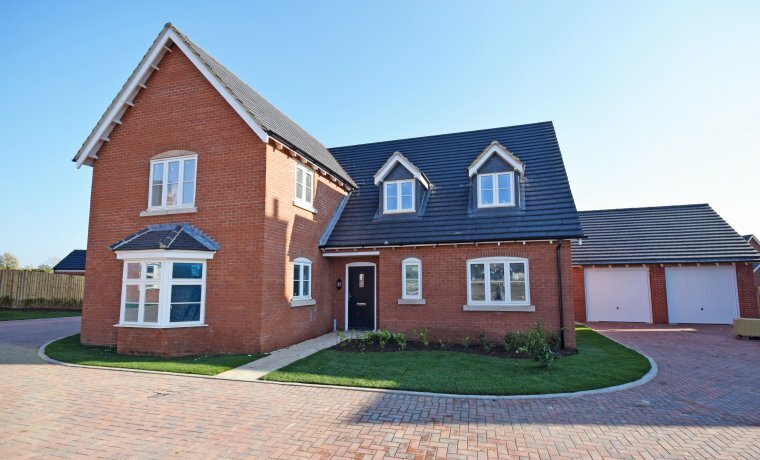 Beautiful 5 DOUBLE bedroom homes in the sought after village of Wymeswold. 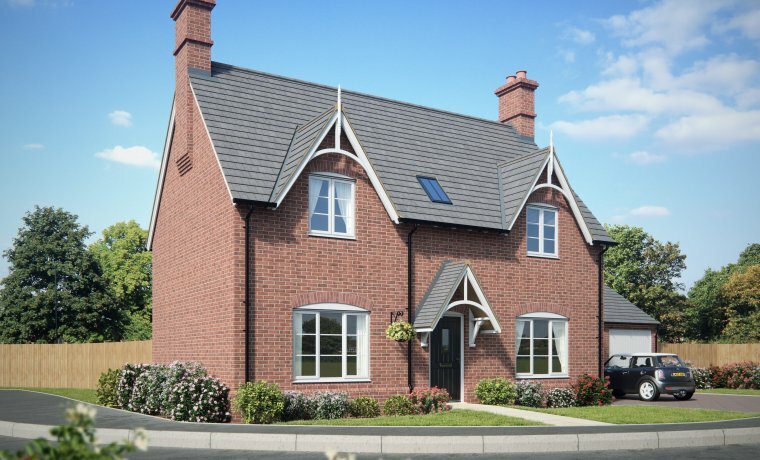 A sought after development set in the former grounds of Strancliffe Hall. Last plot remaining for sale. 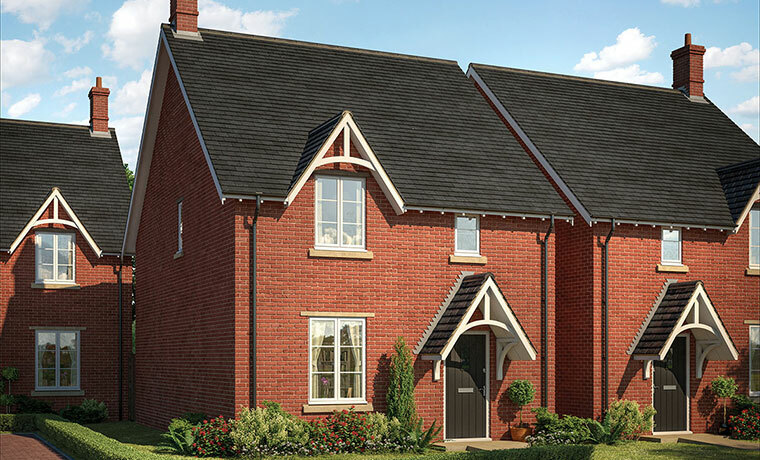 An exclusive development of 2,3,4,5 bedroom homes in desirable village of moulton. 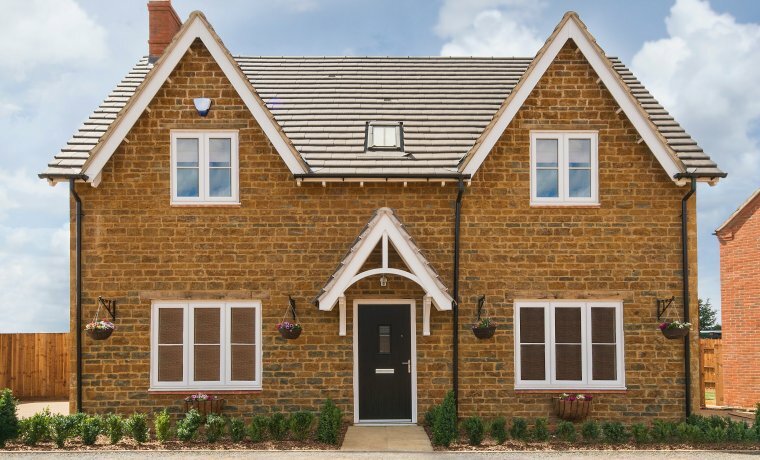 A prestigious development of three and four bedroom homes on the edge of the Cherwell Valley. 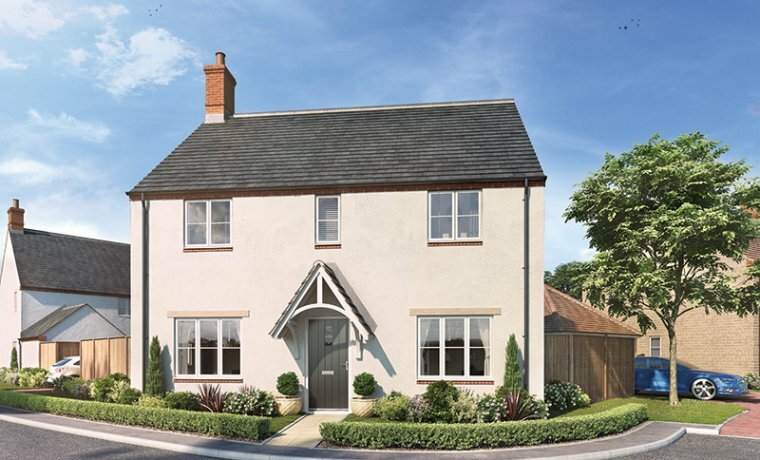 An Exciting development located on popular Cropston Road, Anstey... to register your interest please click into the development page and submit your details. 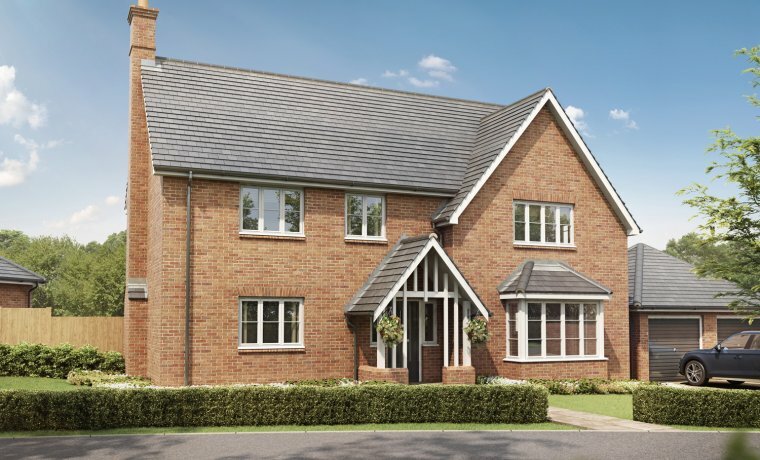 Coming soon stunning selection of 3 & 4 Bedroom homes. 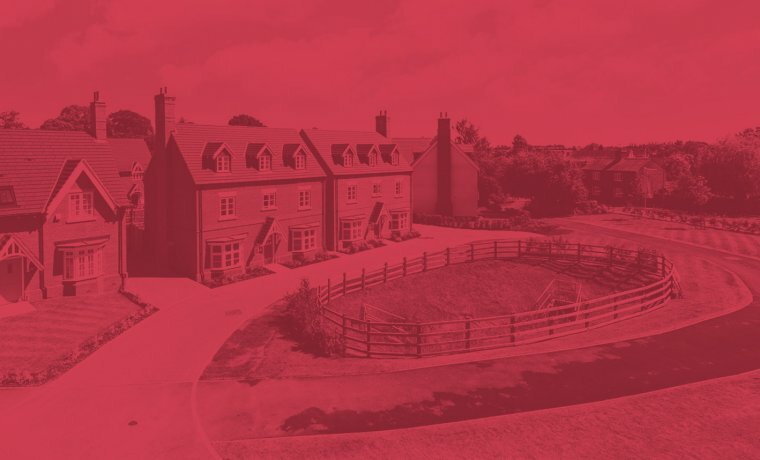 To register your interest please click into the development page and submit your details. 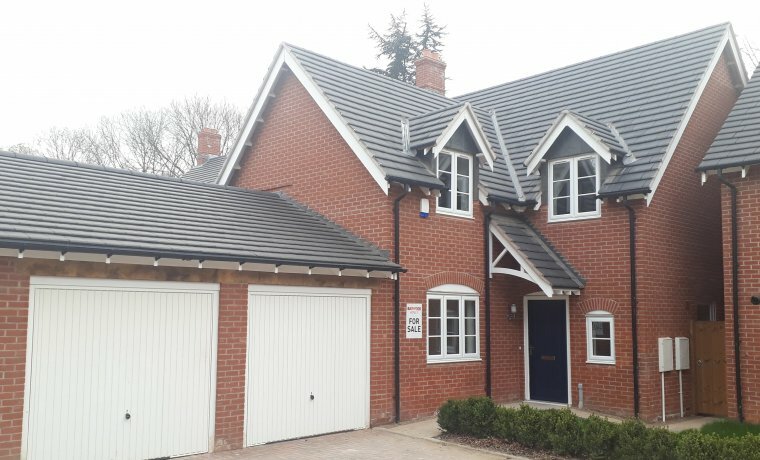 An Exciting development located off Manor Lane, Harlaston... to register your interest please fill in the form on our website.